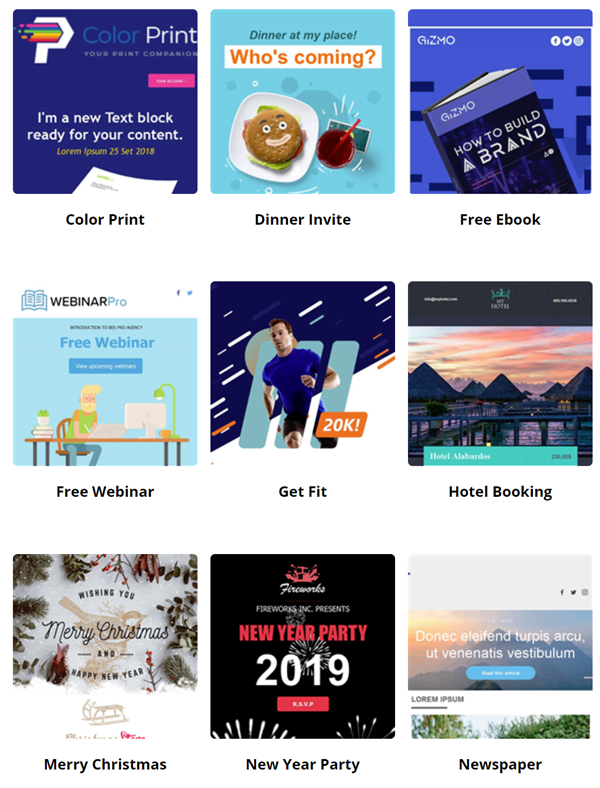 We’ve added 9 new Email Templates. Go to Email Templates and click Add Email Template to choose one of our new designs for your next email. 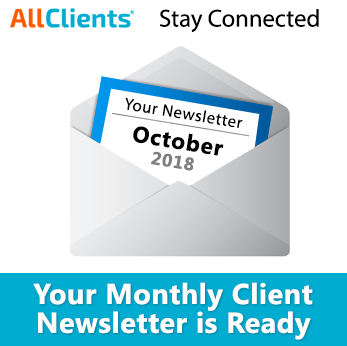 AllClients Blog © 2019. All Rights Reserved.